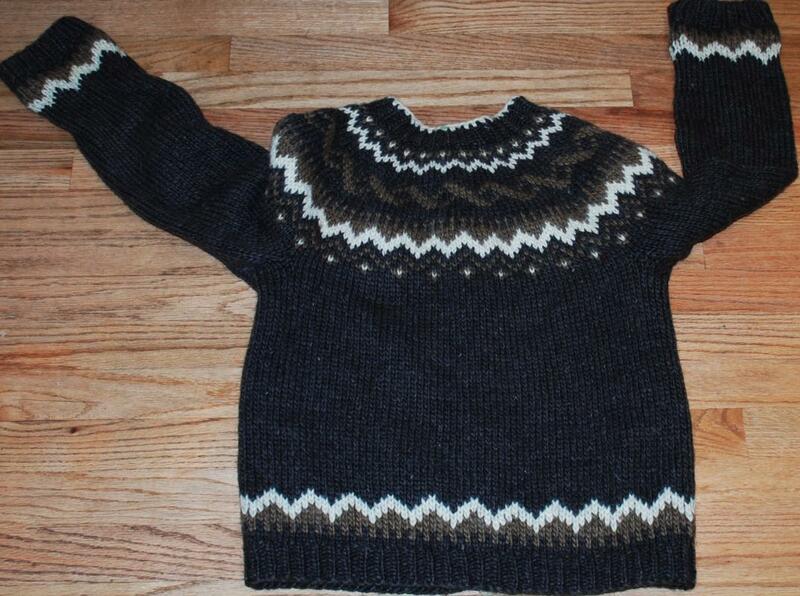 Vintage Wool Cardigan Sweater Medium Hand Knit . 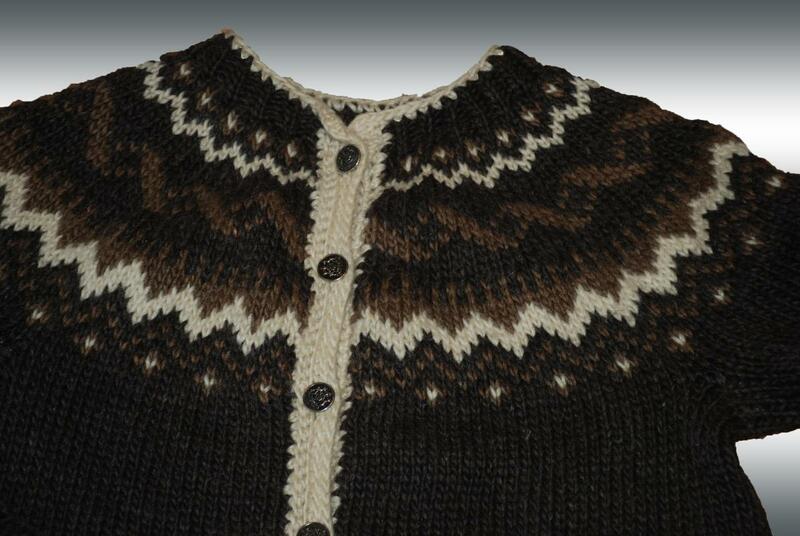 It looks sort of like the Iceland Sweaters that are so awesome. 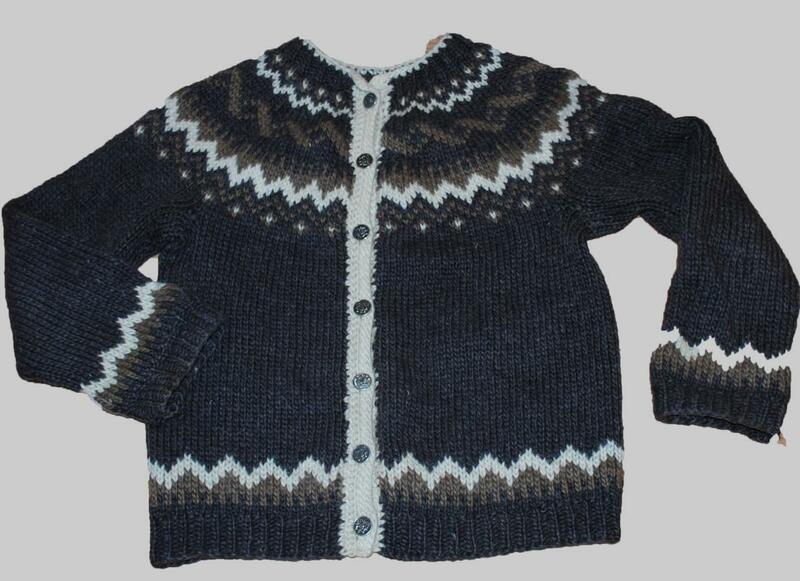 There are no tags but I know that it is 100% Natural wool. The size is about med but check my measurements. The wool is very thick and moderately fuzzy. . It has nice metal buttons. Chest from armpit to armpit is 18"
The sleeve is about 18 to 19 inches. The condition is very good. It is clean and ready to wear. The only issue I see that there are some stretched yarns in the armpit area. .